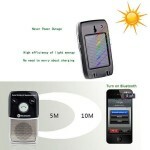 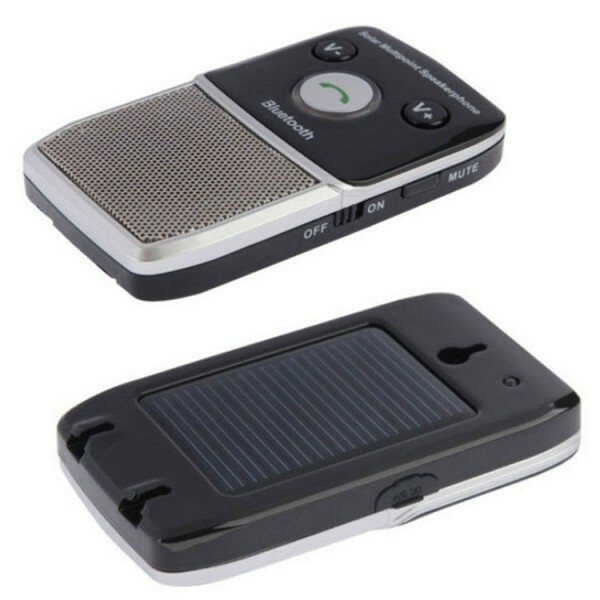 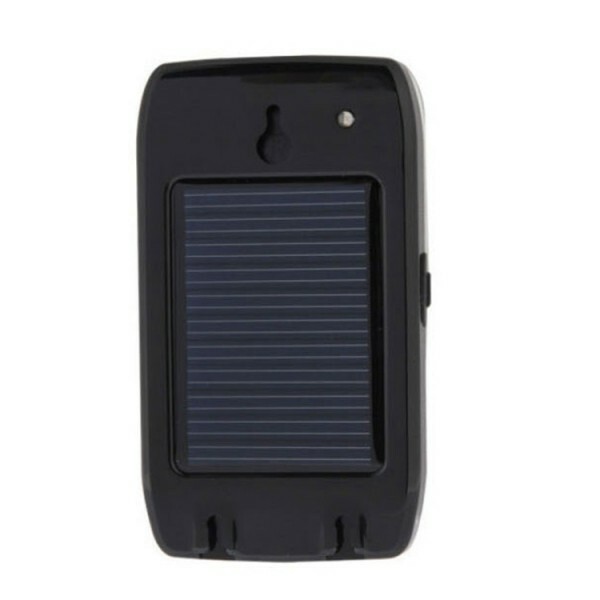 We´ve seen a number of car handsfree kit, but this Car Solar Charger Dual Connected Bluetooth Handsfree Speaker Sound Control MP3 Player is particularly special. 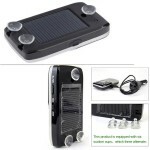 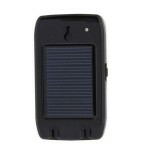 With built-in solar panels, it requires no battery or external power supply. 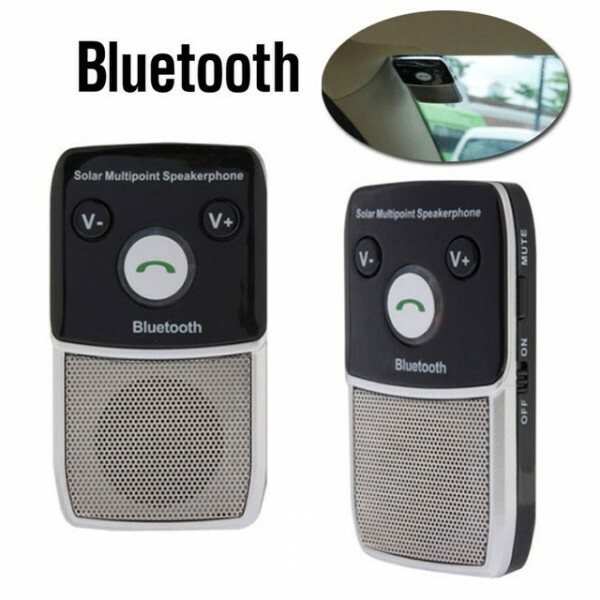 It streams calls and music from Bluetooth-enabled cellphones, providing a simple handsfree solution while you are driving. 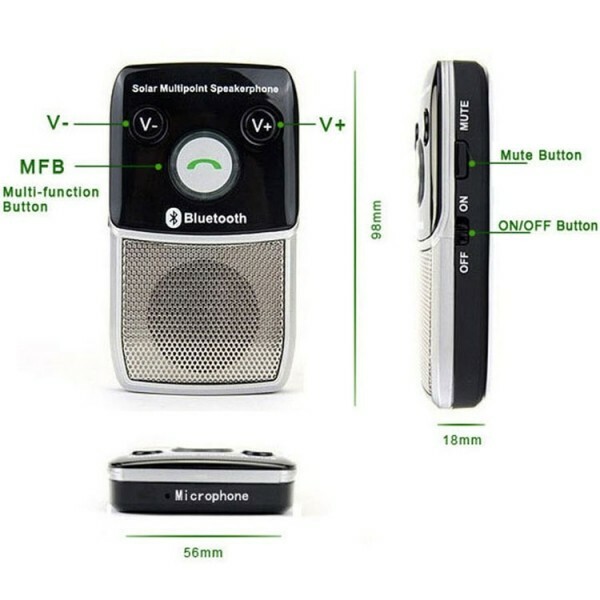 DSP noise suppression and echo cancellation technology ensures high quality voice calls. What´s more, it supports voice dialing and voice prompts in five languages. 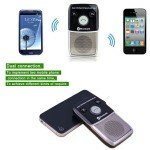 Don´t hesitate to buy now!